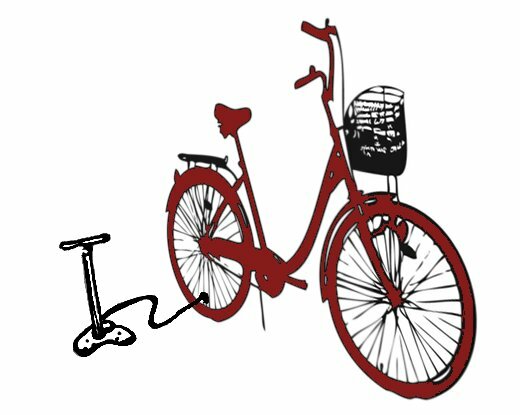 Don’t have 5 days to spare for the Build-A-Bike classes? Just want to get to know your bike better? This is for you! 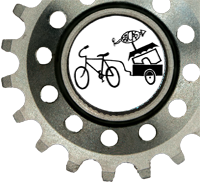 This one-time, 3-hour course is designed to educate you on basic maintenance of bicycles in general and to help you get to know your own bicycle specifically. This course will help you learn how your bicycle works and what actions you can take in order to prolong the life of your bicycle, as well as what to check for when your bicycle is not functioning properly. *Please note: Students should bring their own bicycle to this class. Bike must be in general working condition. Click class date to register online.